Want help to choose the right accounting software for your business? Here’s a guide to help you. 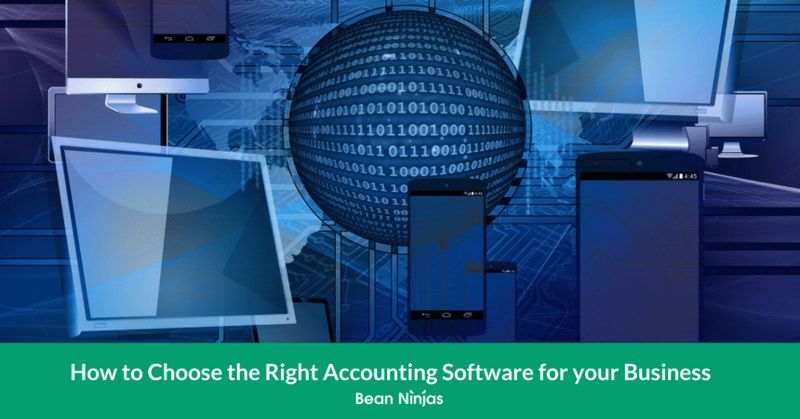 Choosing the right accounting software is a decision that people often make on the fly – this is a bad idea. It’s a critical decision to the financial health and growth of your business. Quickly decide which accounting tool is right for you with this handy comparison chart. Getting the right system allows you to see how all the key financial metrics of your business are progressing. 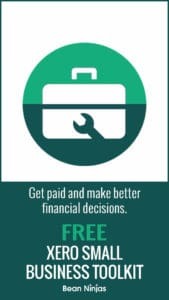 It allows you to make smart, accurate decisions. It might seem like a lot of work up front – doing your research and measuring your business needs. But it can save you a huge amount of money, time and energy. If you make a snap decision based on a Google search, you could land your business in trouble. Relying solely on hearsay from other business owners can also be a trap as you could end up with software that might be missing features relevant to your business. It’s best to do the work yourself or have someone in your team who understands the business do this. We have an exercise that will help you make the right decision. We advise you to run through it before even starting on research. Your business has a unique financial profile. These questions will help you to map out your requirements and identify areas for potential automation. I often hear business owners say that they never look at the reports in their software. This is a missed opportunity. The reports within your accounting software can provide powerful information to drive the growth of your business. What are your needs? Break your business down into its financial components. You need to know what your needs are in each of these areas. What processes or infrastructure do you need to make sales work effectively? Do you have contractors, employees or other providers to pay? What are your inventory, shipping & customer support costs? Where do you save your receipts? What processes or infrastructure do you need to handle expenses effectively? Do you have employees and are you required to follow employment law? How often are they paid? Do they get paid for holidays and sick leave? Do they earn superannuation or 401k? What reports do you need? How flexible is the Chart of Accounts and reporting layout? Can it be customised to your needs? Is the standard Chart of Accounts suitable? Do you need departmental, location or job reporting? What is your volume of transactions per week / month? Who will have access to the software? How many users do you need? Do you need foreign currency capabilities? Does the software have the bank / Paypal / Stripe integrations you need? Where are you expecting the business to be in 6 months, 12 months and 3 years? Will this software still be suitable? If not, which option would be better? Tools like MYOB, Wave, Saasu and Freshbooks can do the job. But if you’re serious and looking to scale, there’s only two options. Xero and Quickbooks Online. The smaller, cheaper tools are good for a start. But if you plan on growing you’ll have to move at some point. Does it not make sense, then, to start with the end-goal in mind? 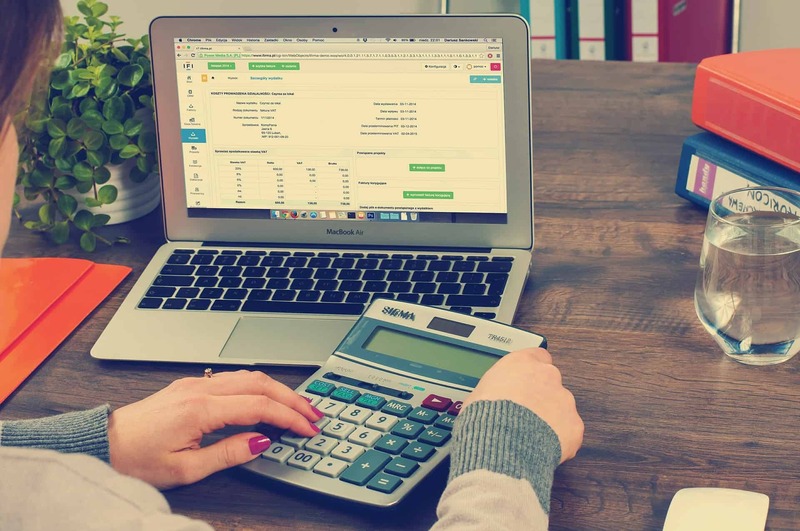 Something that is often overlooked when selecting accounting software is the ease of use and the level of automation available. If something is intuitive and easy to use you are more likely to use it! Automation such as automated reminder emails for outstanding debts can save time each week. Not only can all of these small time savings added together can be significant, often automation will reduce the need for duplicate data entry which reduces the risk of error. After doing this analysis in 2015 we decided that Xero was the best cloud accounting software available for the type of clients we work with. We specialise in freelancers, digital agencies, eCommerce, coaches and consultants. This doesn’t mean that Xero will be the most suitable software for every business. We always recommend working through the questionnaire above to determine the specific needs of your business. Then based on those needs selecting the most appropriate software. Got accounting software, but need to switch? Switching can be tough. We know. But if it’s for the long term success of your business it is worth doing. The above exercise will help with the initial decision. Make sure you also think about questions like where you expect the business to be in a few years time? Do you expect to have a bigger team? The larger your business gets the more considerations there are when switching accounting software. Something else to keep in mind is the transition period. Changing accounting software can be time-consuming, but it is also an opportunity to improve! This might include reviewing your Chart of Accounts and custom reports or looking to automate some additional steps in your invoicing or payroll processes. Setting up cloud accounting software for the first time? As well as helping established businesses to switch accounting software, we help lots of new businesses get started with Xero. 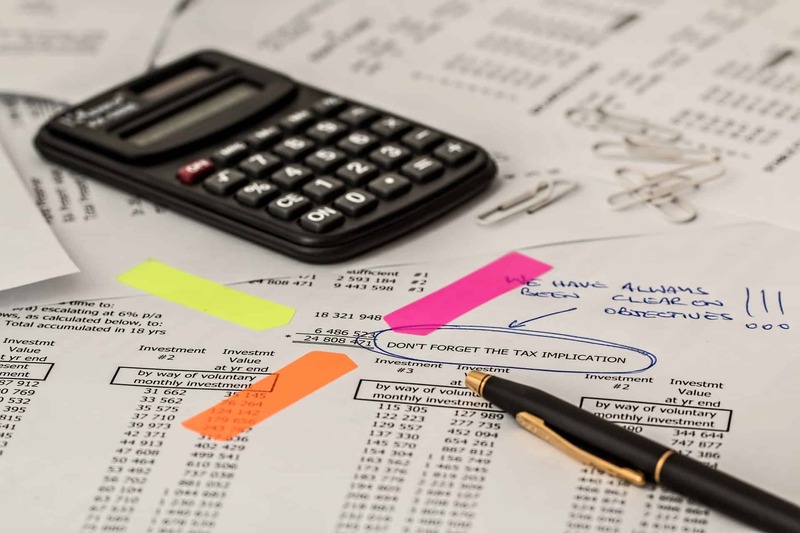 The good news is that it is usually much easier getting started from scratch than moving accounting systems as you won’t have established processes that need to be re-worked. Make sure to select software that is going to suit your business now and for the next 2-3 years, as it is much hard to switch down the track. Find out more about our Xero setup service. Functionality: How is my business going to use the software? What functions are most critical to me? Integration: Is my business reliant upon a certain software application? Are we considering any other applications that will be integrated with my accounting software? Pricing: What am I comfortable spending? Where will I get the most value when considering the subscription plans and offerings available? Usability: Are you strong technically in accounting and bookkeeping terminology and workflows? How much time are you willing to devote to your accounting? Test drive each solution: is there one that you like better visually? Does one solution “make more sense” when tackling your typical accounting tasks? Choosing your accounting software is an important decision. Put aside some time to work through all the questions above. Do yourself a favour, and give this decision the attention it deserves. The right software can save you money, time and stress. If you’d rather not have to handle this decision alone, then talk to us. We specialise in helping online businesses get their books in order. We’d love to hear from you. Which accounting software do you use? Are you satisfied? Which would you recommend? Meryl is a Chartered Accountant, entrepreneur and surfer! Prior to Bean Ninjas she ran a cloud accounting consulting firm, worked in both commercial accounting roles, as an auditor (BDO), and as a lecturer in accounting and audit. Use this handy chart to quickly decide which of the best accounting tools is right for you. Subscribe to receive this extra resource.